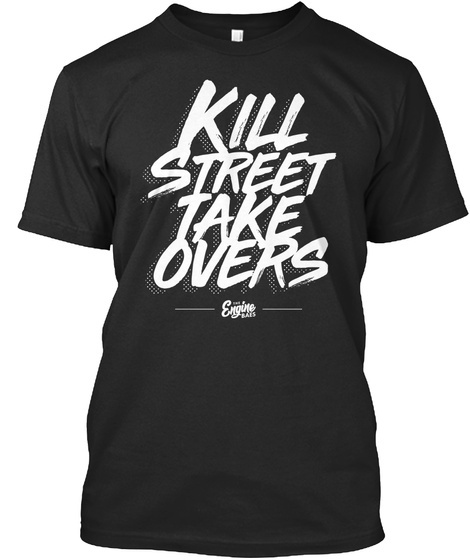 Show the community your support of ending Street Takeovers in the coolest way possible...a Retro style shirt. 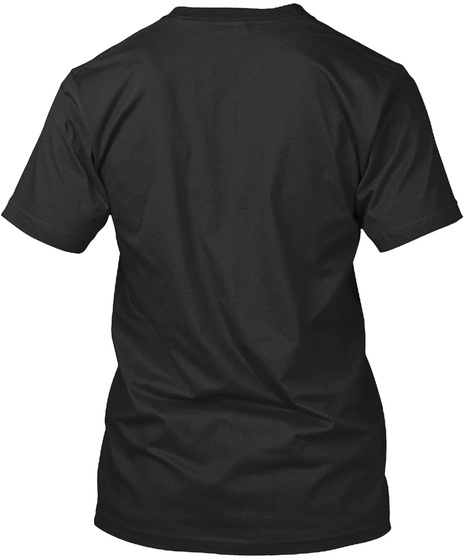 Plus, we're introducing 3 colors! Black, Charcoal Gray/Heather Gray and Red! Pick your favorite color and your size - So you can be one of the coolest cats on the street. Designed by The Engine Baes.